Standard grade, water-based, cold-pour crack filler. 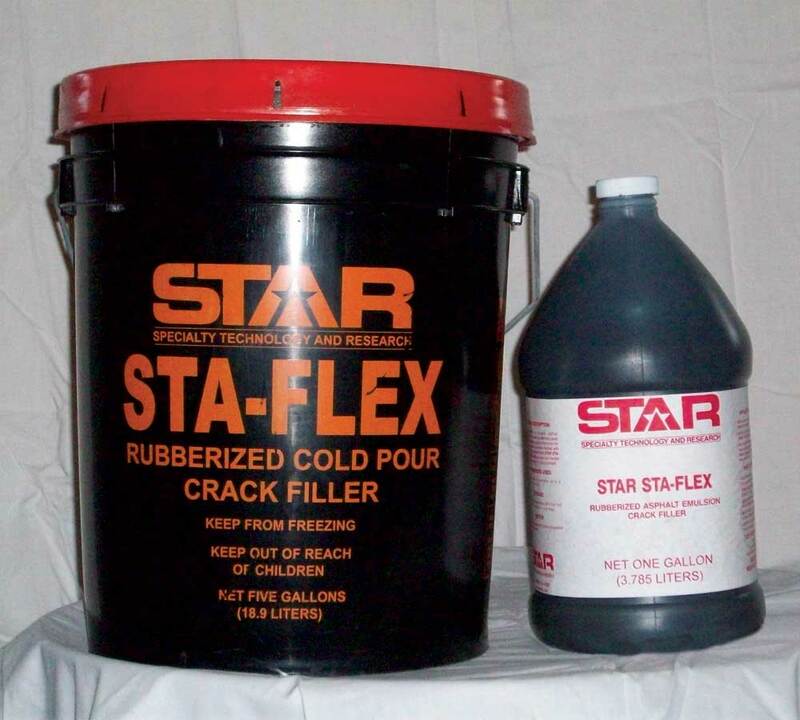 Rubberized crack filler with polymers. Cold-applied and ready to use, no heating is required. Protects against water and salt penetration. Safe to use and store, non- flammable, cleans up with water.